Sleeveless dress in mesh with reversible, embroidered sequins (size 2-3Y with regular sequins). Opening at back of neck with button. Lined. The western trend is making a huge comeback. 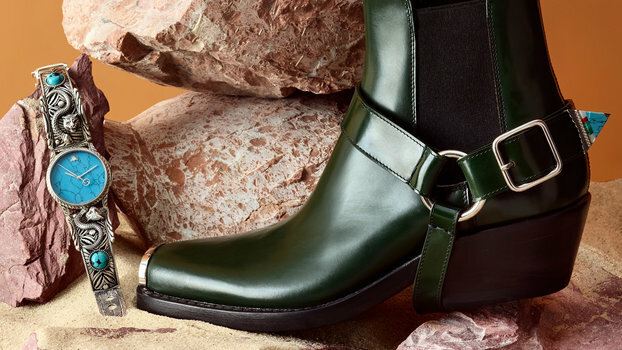 Shop our favorite pieces, including cowboy boots, turquoise jewelry, and more. Shop super-chic turquoise jewelry to rock the trend like supermodel Lily Aldridge. 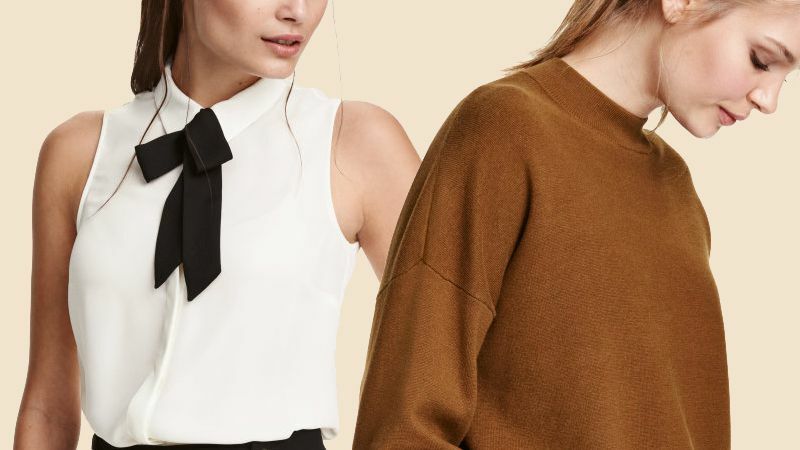 Shop the H&M Columbus Day sale and browse editor-picked items. Everything you need to know about H&M's Labor Day sale. Sleeveless dress in soft, viscose-blend jersey with reversible sequins at front. Gathered seam at waist and lined tulle skirt. Skirt in sequin-embroidered mesh with a glittery, elasticized waistband. Lined. Short, fitted dress in sequined mesh. Concealed zip at back and long sleeves with concealed zip at cuffs. Jersey lining. Sleeveless, A-line dress in woven fabric with sequined mesh at front. Round neckline and opening at back of neck with button. Dress in sequined mesh with short, flounced sleeves, opening at back of neck with button, and a flounce at hem. Lined. Gently flared dress in sequined mesh. Opening at back of neck with button, gathers at top, and short butterfly sleeves. Lined. Sleeveless, A-line dress in mesh with sequin embroidery. Opening at back of neck with button. Lined. Short dress in sequined stretch jersey with a V-neck, wrapover bodice, and long sleeves. Seam at waist. Unlined. Dress in soft cotton jersey with a reversible sequin motif at front. Long sleeves, seam at waist, and flared skirt. Unlined.